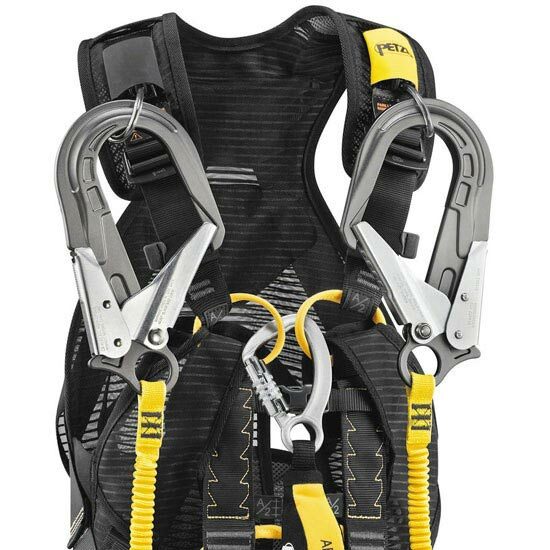 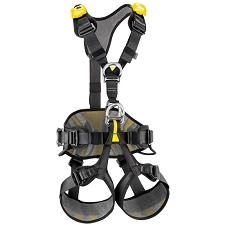 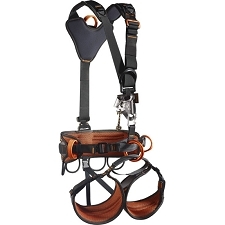 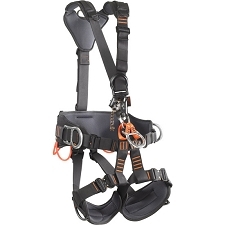 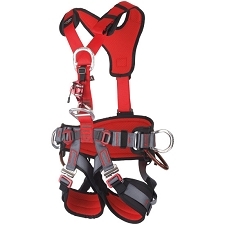 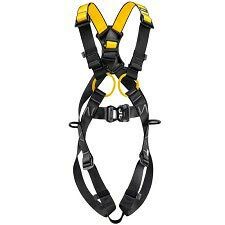 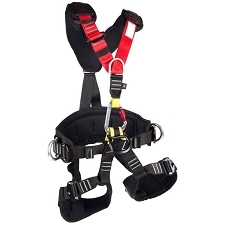 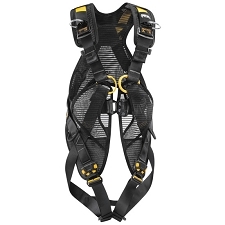 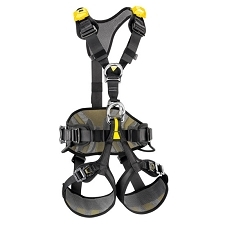 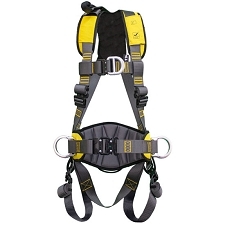 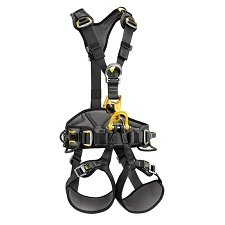 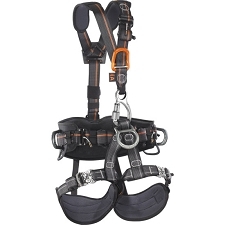 A fall arrest and work positioning harness for the wind power industry, with attachment point for vertical progression on rail or cable that is very easy to wear thanks to its EASYFIT design. 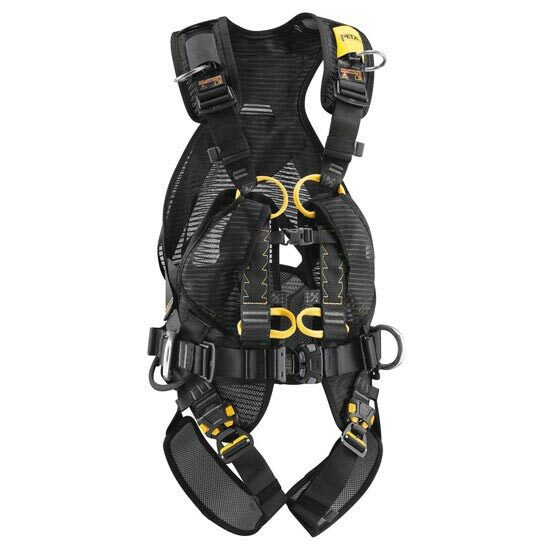 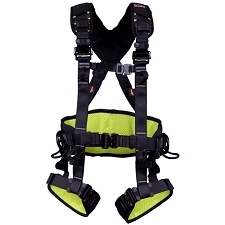 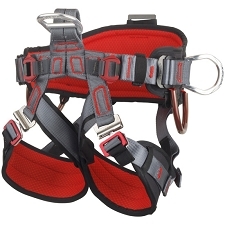 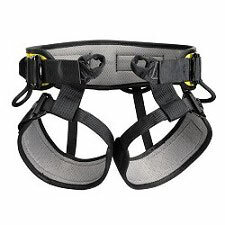 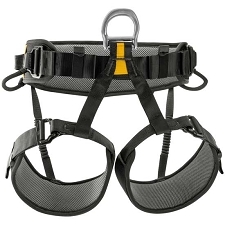 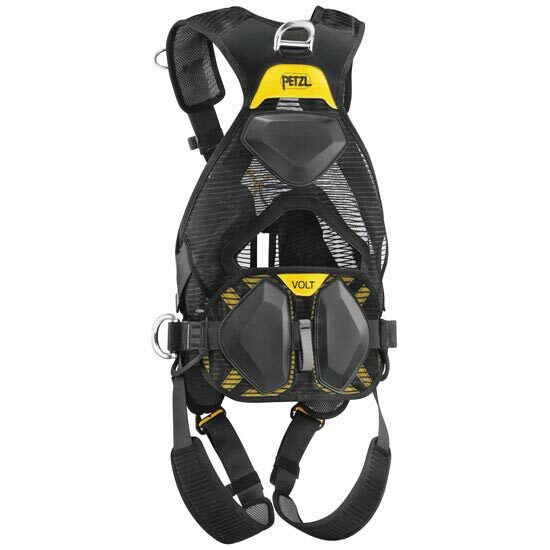 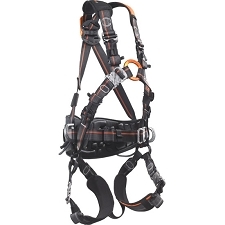 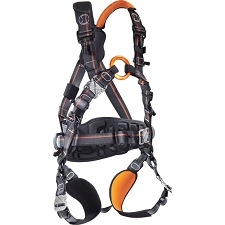 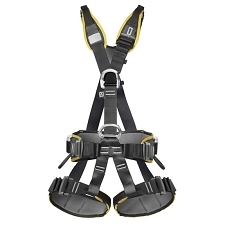 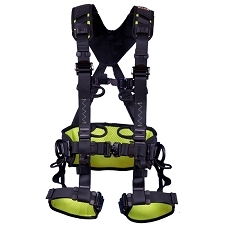 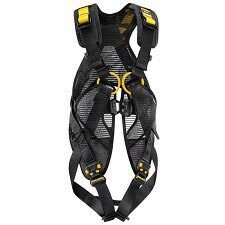 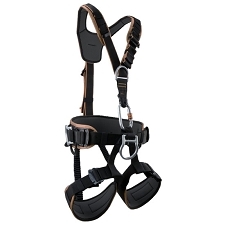 The vest ensures that the harness keeps its shape and the FAST automatic buckles on the waistbelt and leg loops allow the harness to be worn with both feet on the ground. 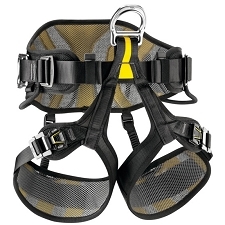 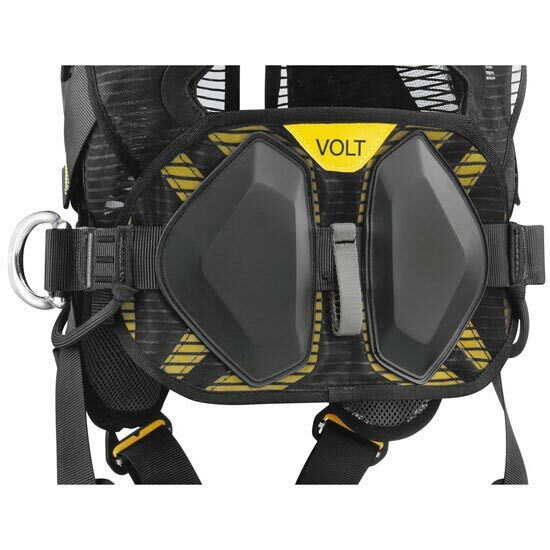 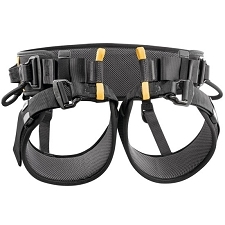 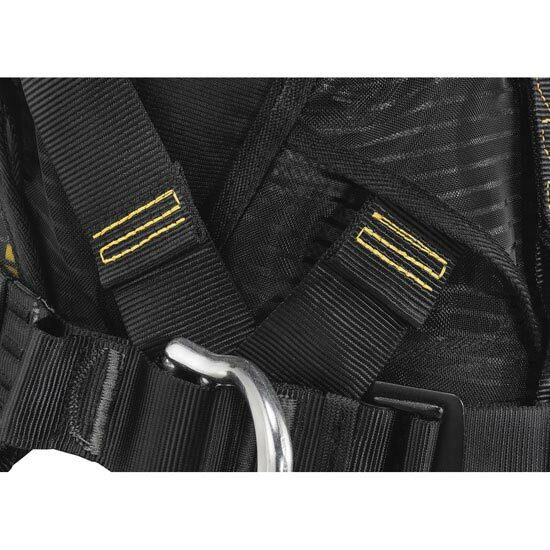 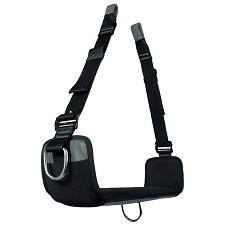 The VOLT WIND harness&apos; anatomical design and wide, semi−rigid waistbelt ensure comfort throughout the work day. 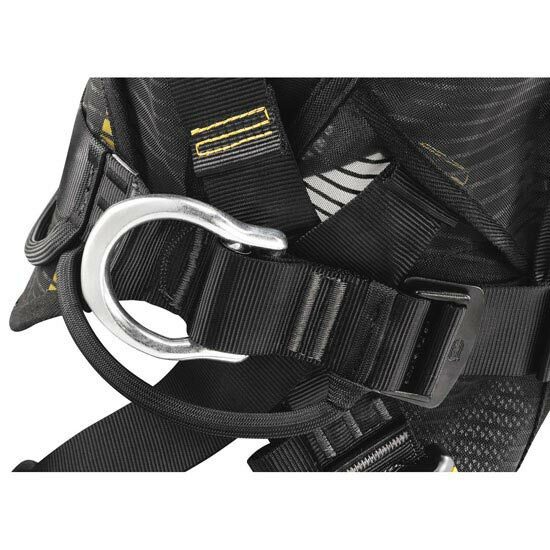 Its LADDER CLIMB attachment point allows for ventral attachment of the fall−arrest trolley, thus ensuring optimal comfort during progression. 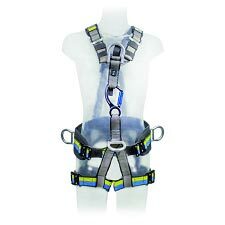 It has wear protectors on the waistbelt and below the dorsal point to limit wear when moving about inside the wind turbine tower.